We all die, but how we perceive death as an event, process or state is inextricably connected to our experiences and the social and environmental culture in which we live. During the early middle ages, the body was used to demonstrate a whole range of concepts and assumptions: the ideal aristocrat possessed a strong, whole and virile body which reflected his inner virtues, and nobility of birth was understood to presuppose and enhance nobility of character and action. Here, the author examines how contemporary ideas about death and dying disrupted this abstract ideal. 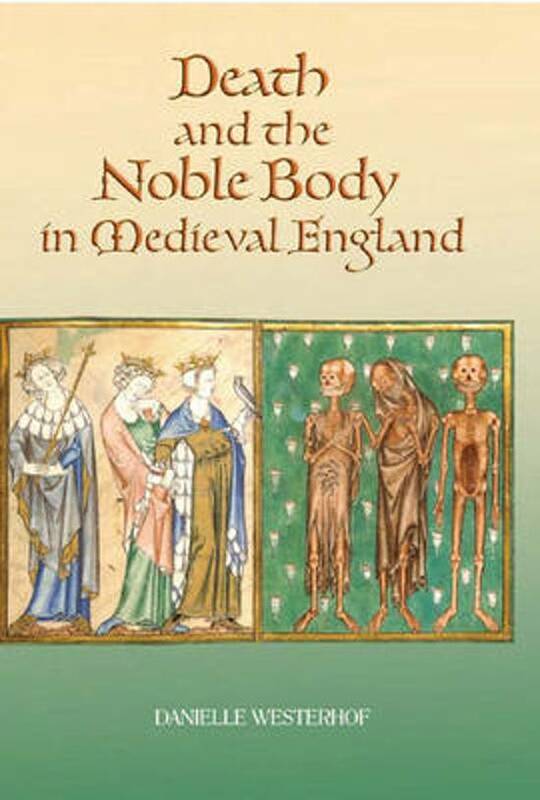 She explores the meaning of aristocratic funerary practices such as embalming and heart burial, and, conversely, looks at what the gruesomely elaborate executions of aristocratic traitors in England around the turn of the fourteenth century reveal about the role of the body in perceptions of group identity and society at large. Dr DANIELLE WESTERHOF is Honorary Visiting Fellow, School of Historical Studies, University of Leicester.